We are participating in the Skin Health Clinic Bus events this weekend to raise awareness to gardeners about melanoma. The events are taking place on Saturday 19th May at Polhill Garden Centre in Sevenoaks and Sunday 20th May at Hillier’s Garden Centre in Pevensey. 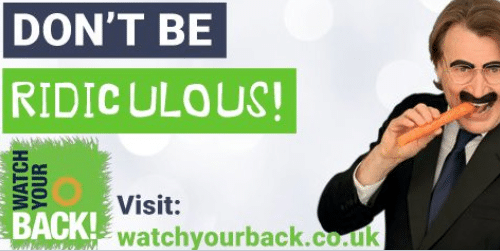 Visit Melanoma Fund and Watch Your Back! to get find out further information about the event or to book an appointment.